by wangdu on March 11, 2014 in Rigul School, Rigul Trust, Uncategorized. Francois Henrard has made this delightful video of some of the children and the school when he visited Rigul in October 2013. 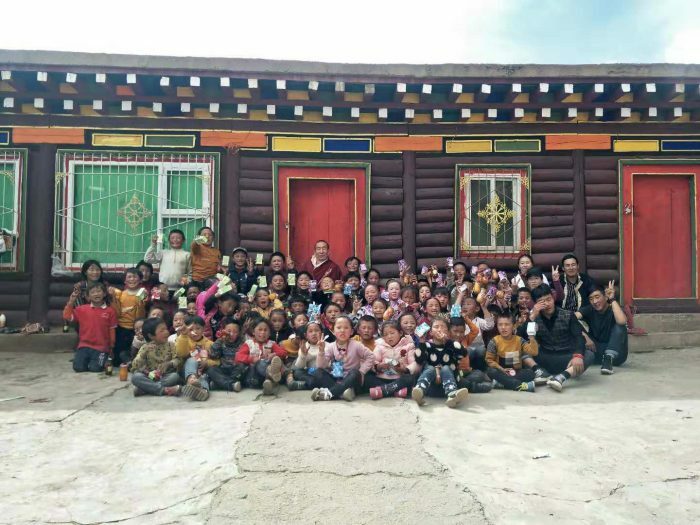 We wish to thank everyone for their kind-hearted, ongoing support and generous donations for the children and the school in Rigul, Kham, Tibet. Since the school was built in 2006, many children have benefited from an education, some going on to higher studies and becoming useful members of the community. This progress is even more remarkable knowing that most people in the area for miles around are illiterate. The parents and the community are now witnessing the value and importance of education. 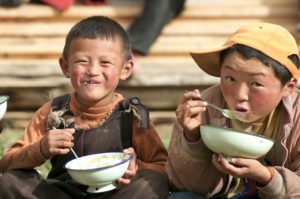 Rigul Trust funds the education of the children, the teachers’ and the cooks’ salaries, the text books and two free, hot school meals a day for all the children. To make a donation to Rigul school and welfare projects please visit: www.rigultrust.org. 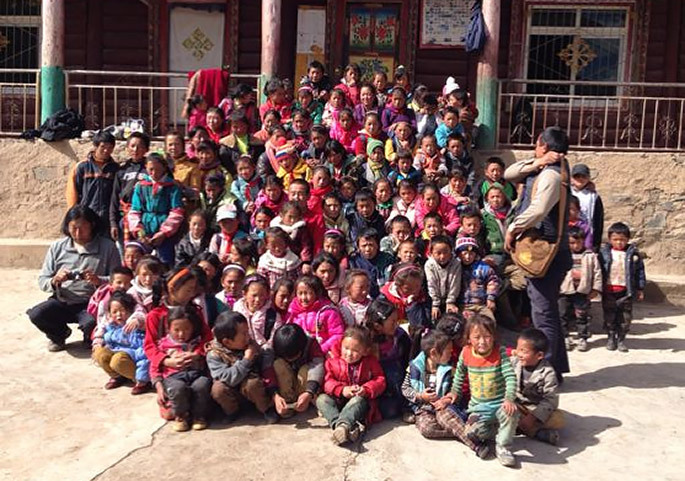 by wangdu on October 22, 2013 in Projects, Rigul School, Rigul Trust. 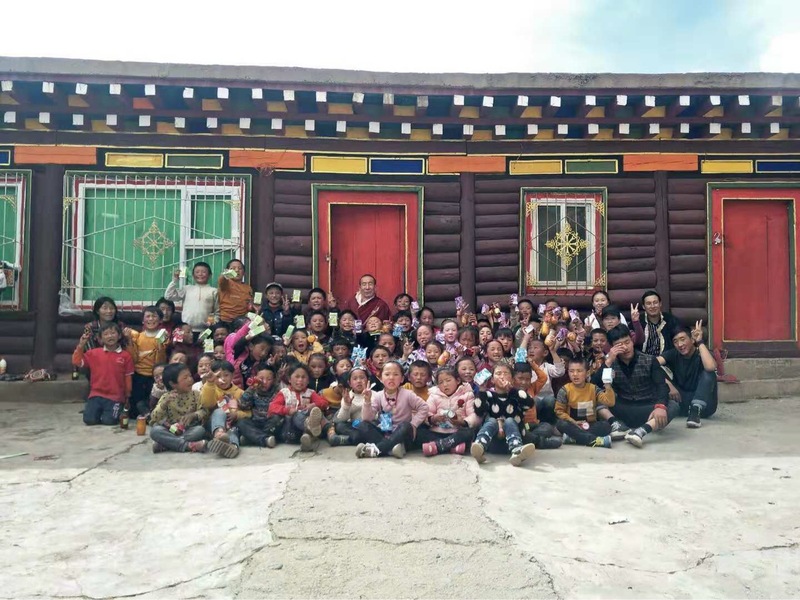 We wish to thank everyone for their kind hearted ongoing support and generous donations for the children and the school in Rigul, Kham, Tibet. Since the school was built in 2006, many children have benefited from an education, some going on to higher studies and becoming useful members of the community. This progress is even more remarkable knowing that most people in the area for miles around are illiterate. The parents and the community are now witnessing the value and importance of education. Very recently we received news that the government said some of the children had to go to a new government school, whereby many of them would only be able go home for the weekends because of the distance. Now, at the request of the Rigul parents to the government authorities, 30 of these children will no longer have to go to the government school but continue their education at Rigul school. 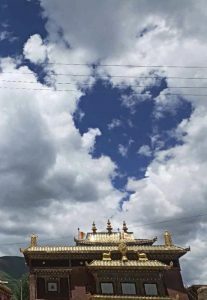 by wangdu on May 16, 2010 in Gesar Ling, Projects, Rigul Clinic, Rigul School, Rigul Trust, Sowa Rigpa.